Our book of the week is about a fashion legend and a Haute Couture House. 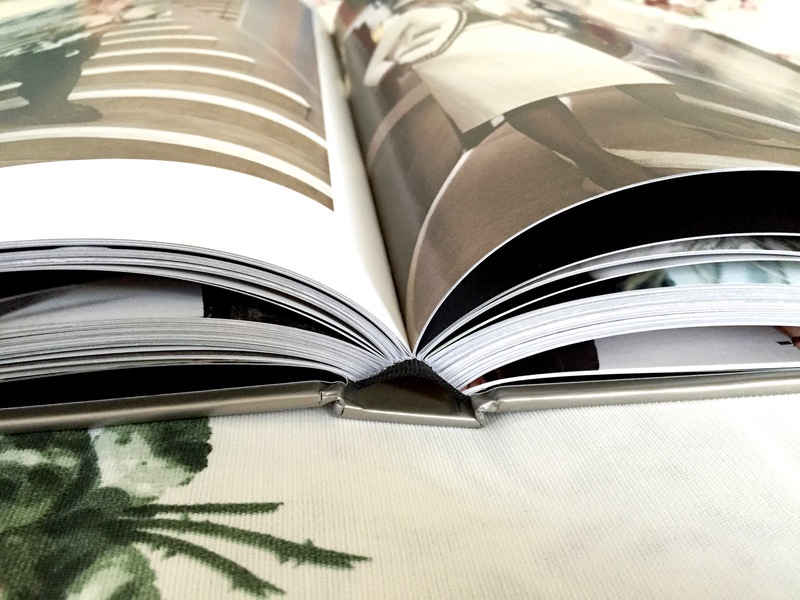 Because it combines the history of the label Chanel with plenty of fashion photography by famous artists as Man Ray or Horst P. Horst, it’s really an art book. And it’s as big and heavy as a classic art book too. 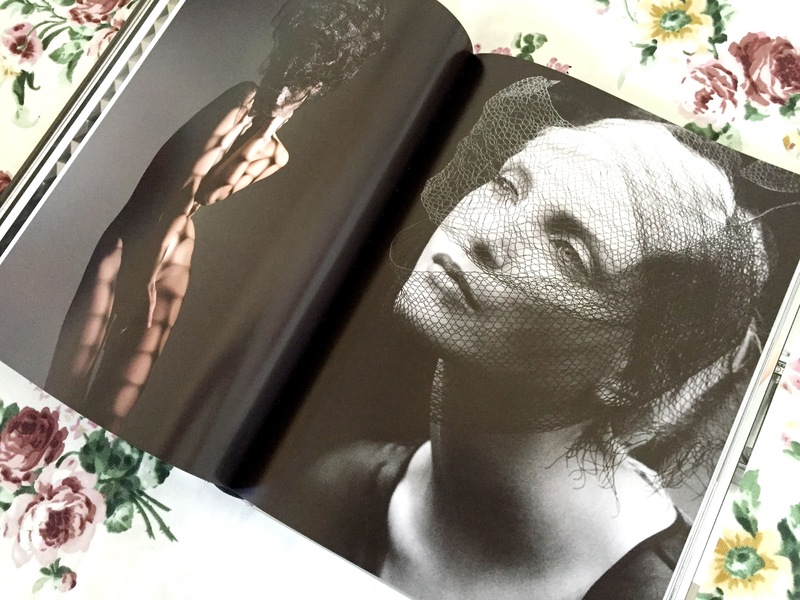 The book is written by fashion historian Jérôme Gautier who is a Chanel expert. In 2006 he already curated a big exhibition about her life and work. He did a great job with this book. It’s always difficult if the story of a label and its style is linked to a person but continued really successful after the eponym passed away. So this book is about everything related to the style and fashion by Chanel but it’s not a biography about Coco even having a lot of her story in it of course. But it’s also about the relationship of Coco Chanel’s vision and it’s continuation through the modern interpretations of Karl Lagerfeld. That’s probably the best way to describe it. 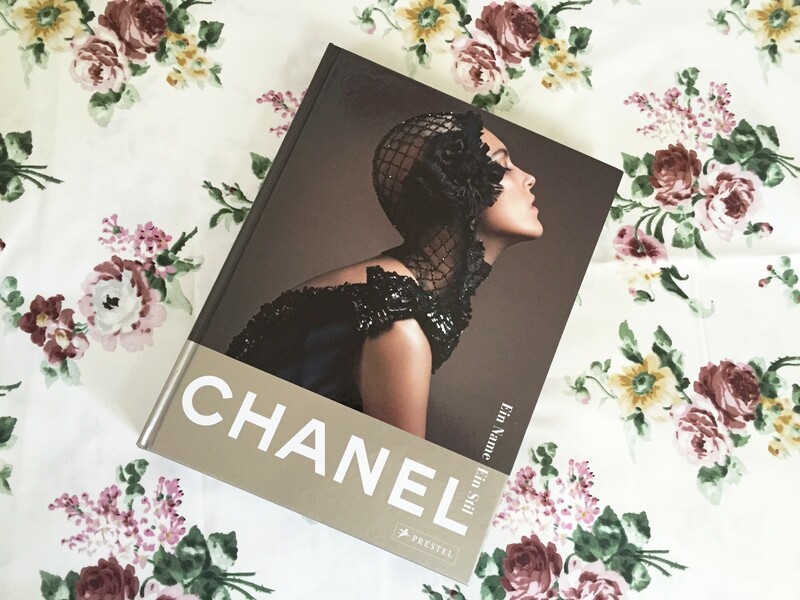 All in all it has eleven chapters in which the author combines archive and contemporary photography to show the essential elements of Chanel like the little black dress, baroque inspirations and androgynous chic. Obviously there is also a lot of text and explanations in those chapters. In the end the author clearly is an historian. When I was still studying art history I also took some classes about the history of fashion and Haute Couture and I never got enough of the all the little details that changed the world forever. Most people who say they’re not interested in fashion tend to forget that the way we dress also affects who we are and what we do in our lives. Being able to wear trousers, getting rid of the corset and big dresses were important steps in the history of self-determination. Coco Chanel clearly was a rebel at her times and I am happy she made it. You can read all about her beginnings in the book. It’s not just about little black dresses, it’s about a whole new use of fabrics and the ability to get dressed on your own – without any help. 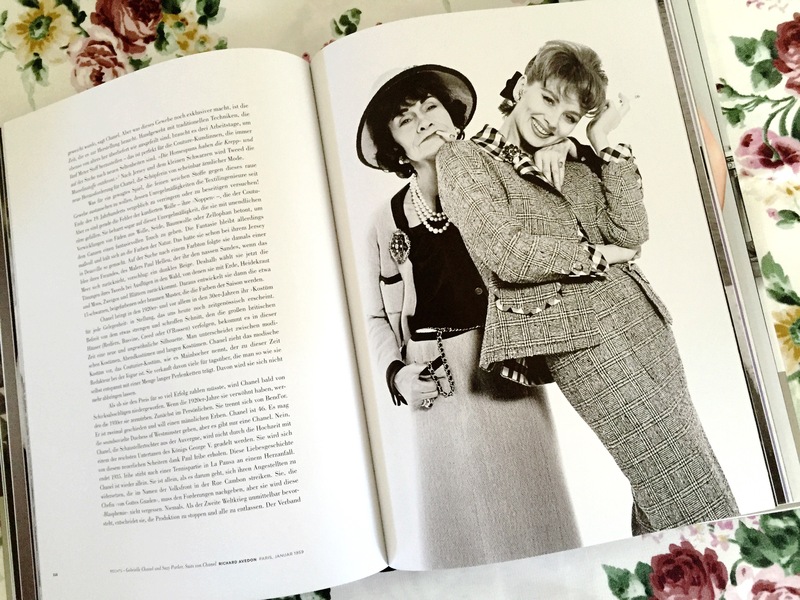 There is no way I could tell you all about Chanel and what I like about the label and especially the woman who started it all in one blog post, but I can highly recommend this book to all fashion lovers out there and also to those who are interested in our history or in fashion photography. If you want to read a biography about Coco Chanel herself this book is not what you’re looking for, it’s homage to ‘A Vocabulary of Style’. you can get your copy here (German).